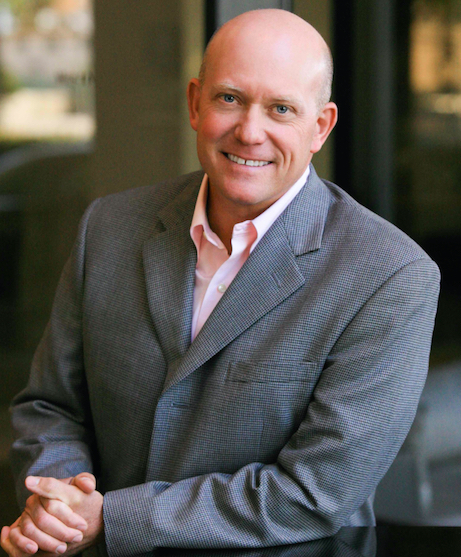 To learn more about how VAIL will affect Crested Butte? 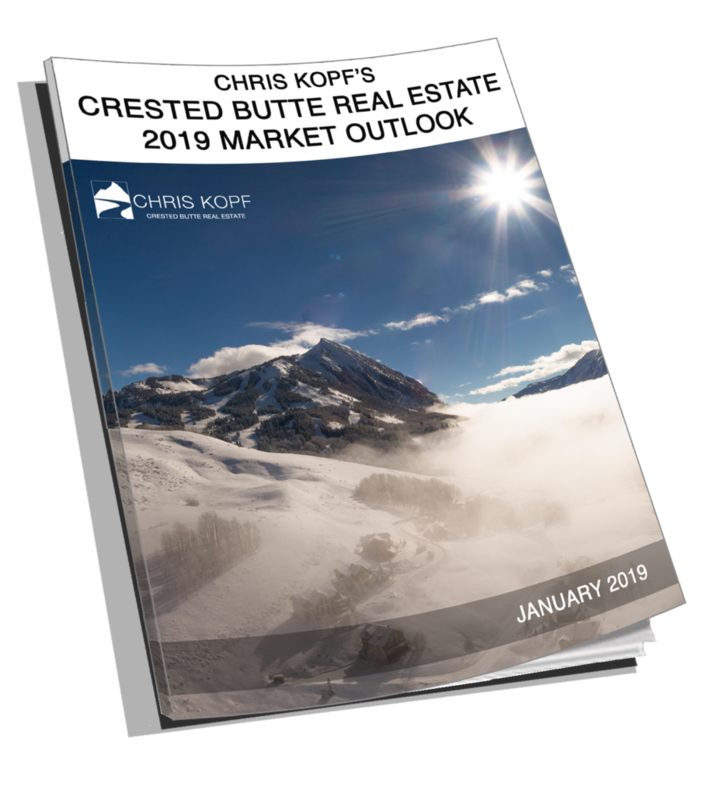 And what might happen to Crested Butte Real Estate prices? 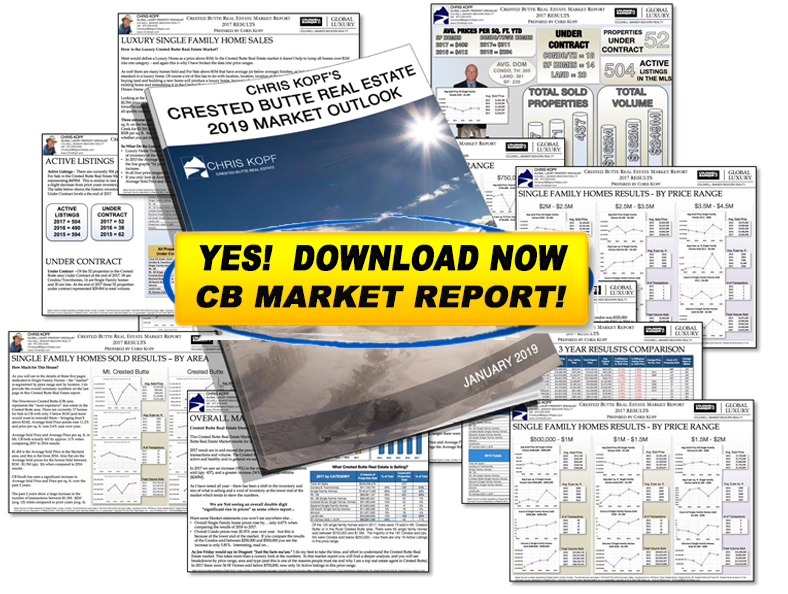 Click here to Download the 19 Page Crested Butte Real Estate Market Report. And subscribe to my FREE Monthly Newsletter to get more information on this and many other topics.